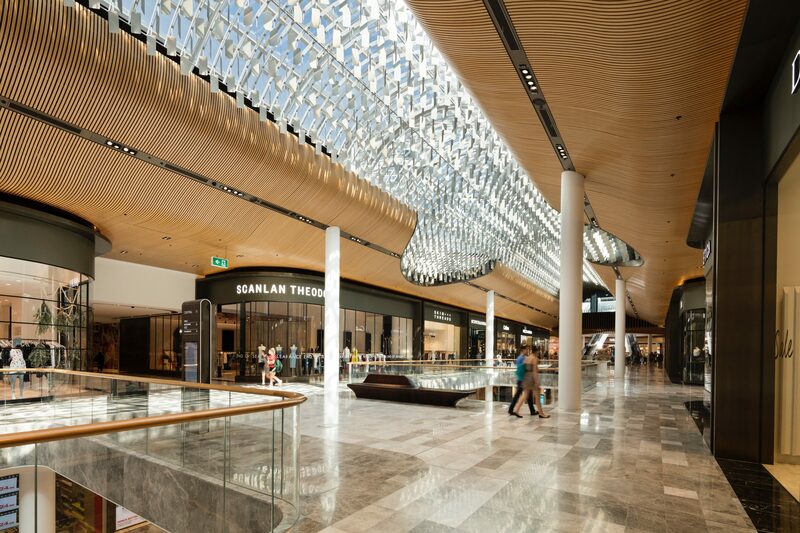 Part of a worldwide repositioning of QIC, Eastland is intended to be an authentic, cosmopolitan hub, designed and built to synchronise and evolve with the community it serves. 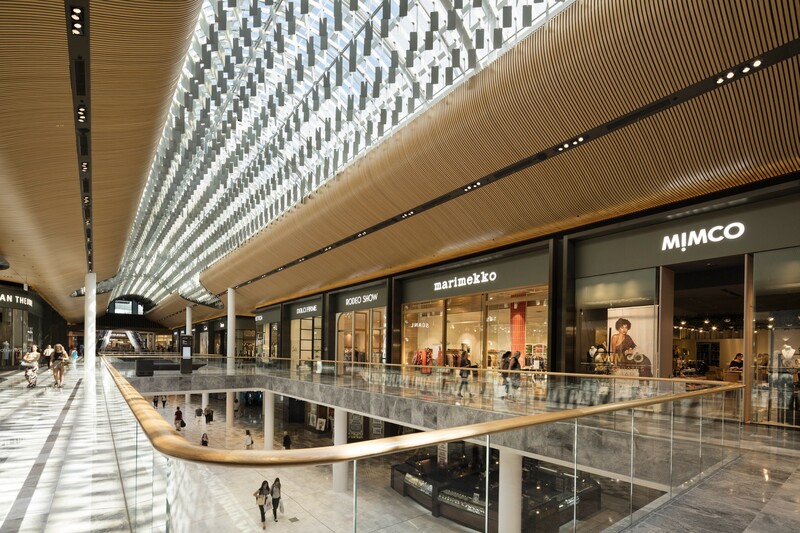 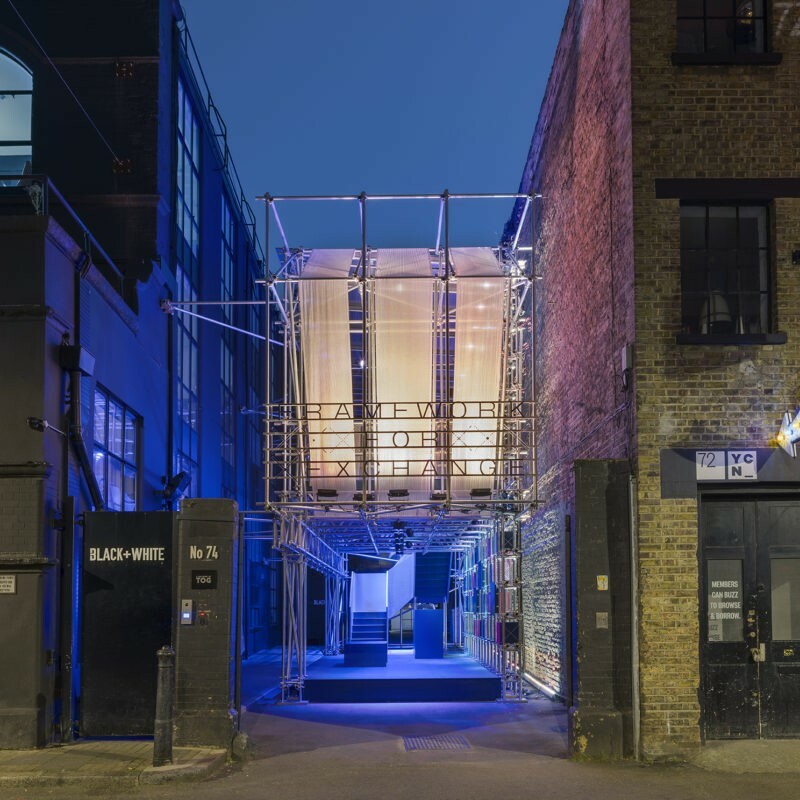 The project consists of various large scale retail interiors that include new developments and the refurbishment of existing buildings. 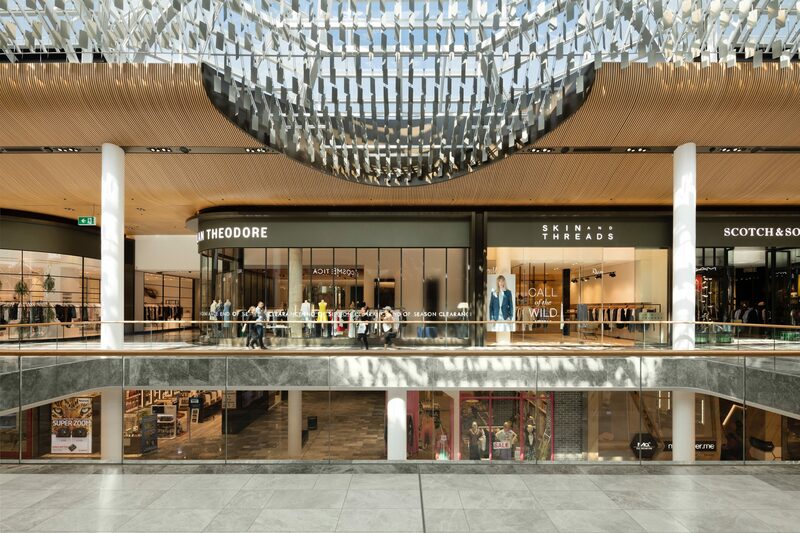 Universal have designed the luxury retail precinct of the Central Mall, the South Mall, the sculptural timber seating throughout and two new arcade spaces – the Beauty Garden and Accessories Arcade. 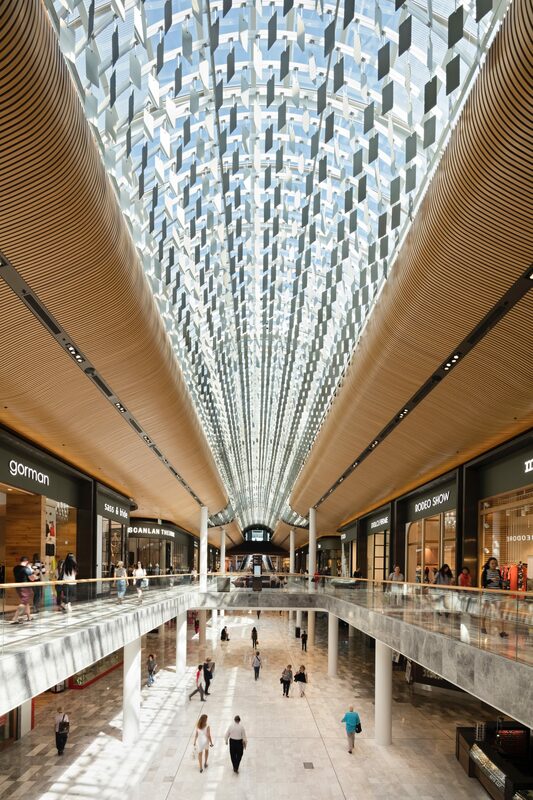 As the main artery that connects Myer and David Jones, the Central Mall is a grand promenade, with controlled rhythm and elegance. 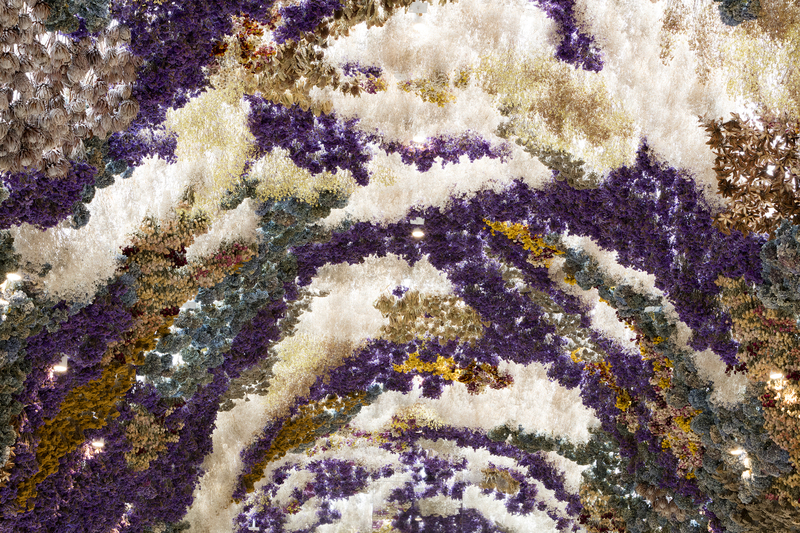 Vaulted and sculptural ceilings are a feature throughout the interiors, defining the character of the spaces and adding warmth and texture. 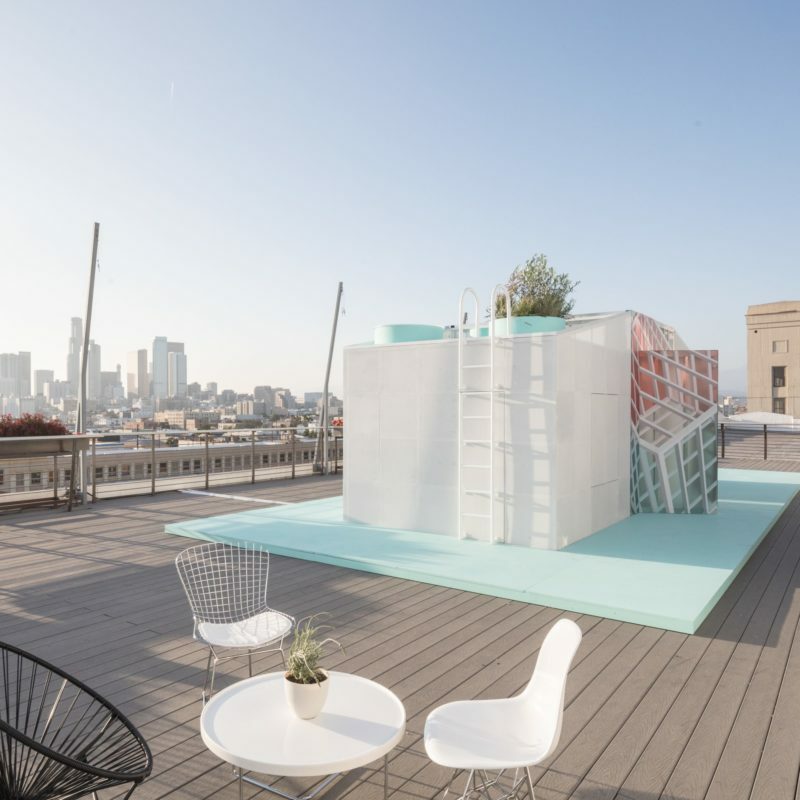 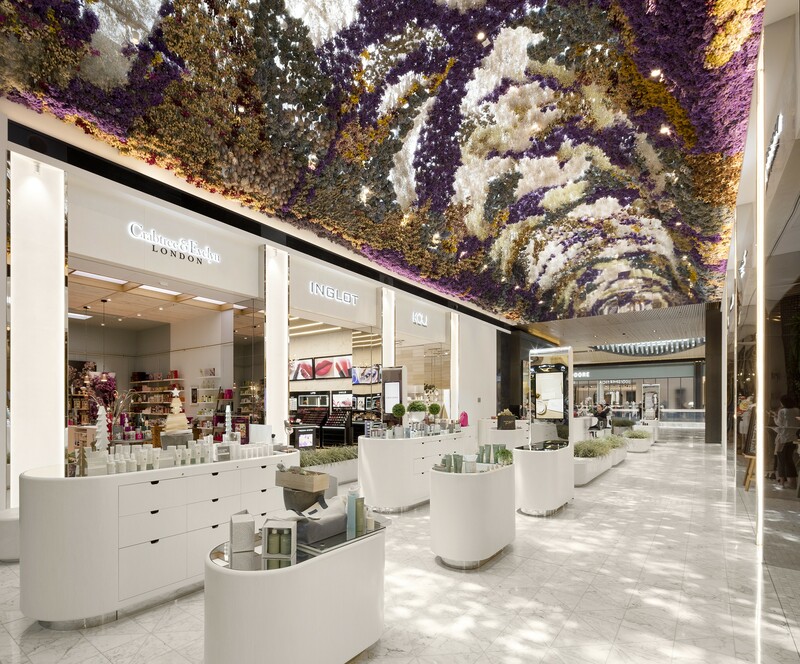 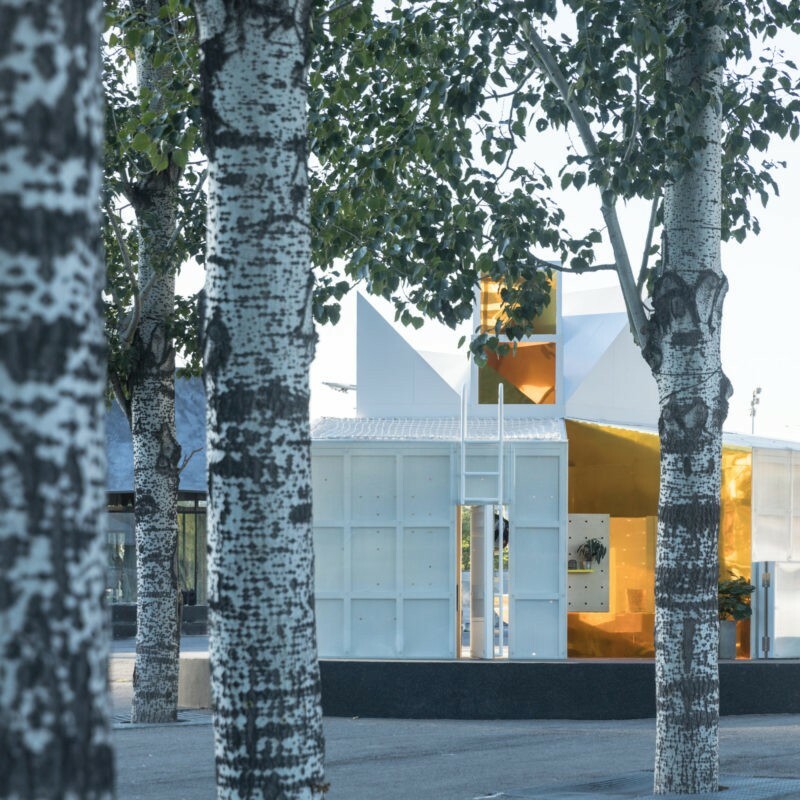 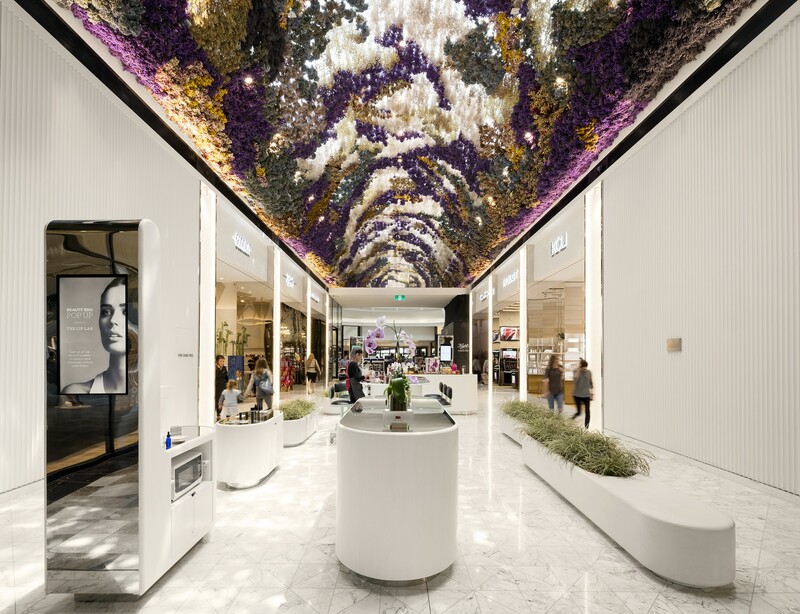 The new linking malls of the Beauty Garden and Accessories Arcade will offer dynamic retail precincts, each with a more intimate scale, which is appropriate for a city like Melbourne with its many activated laneways.